You don’t necessarily need space and time to choreograph. Sometimes just great music will make it happen in a couple of days, around prams and crying children. Of course, a little dressing up never went astray. 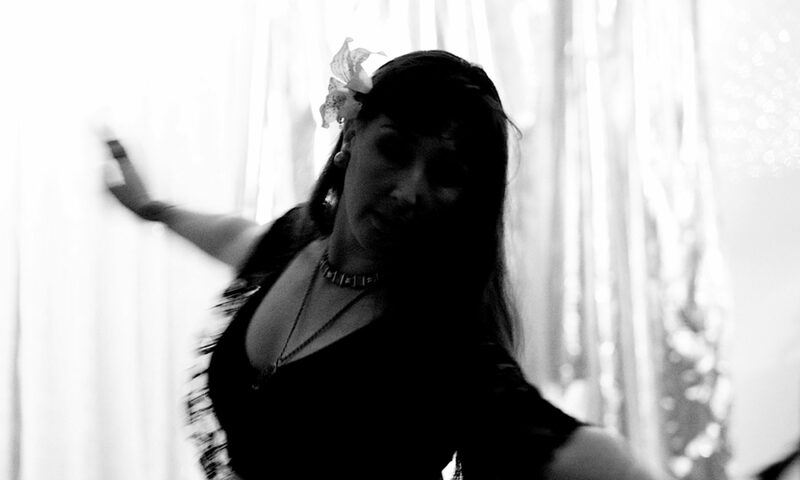 I will perform this piece at The Desert Flowers’ ‘A Concert to Celebrate World Bellydance Day’.